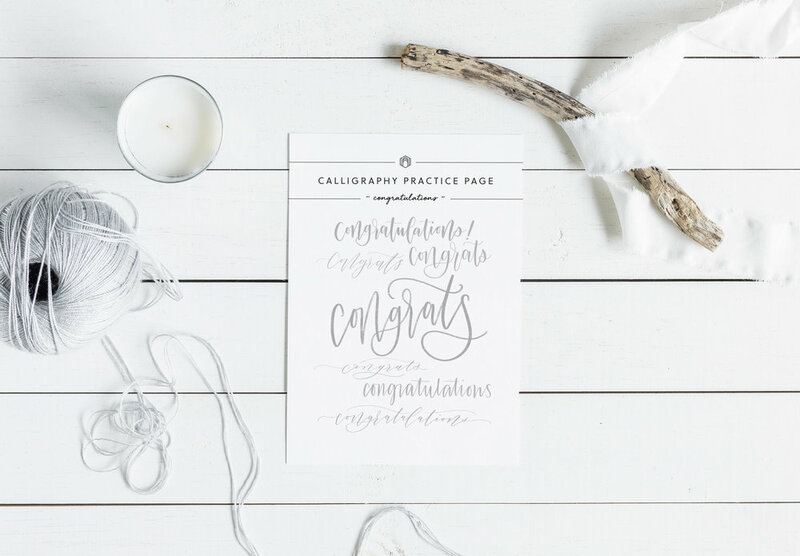 With wedding and graduation season coming up, it's always handy to have congratulatory cards on hand. 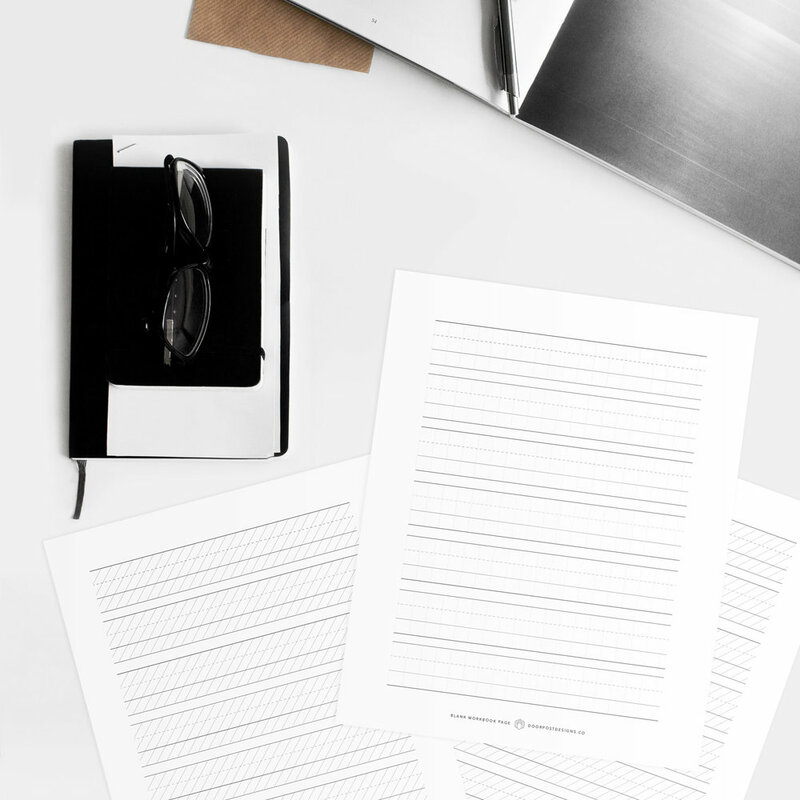 This practice sheet guides you through seven different styles of 'congratulations,' so you can mix up your style without all the pressure. I've also included, as an extra freebie, a simple floral wreath guide to supplement your calligraphy.